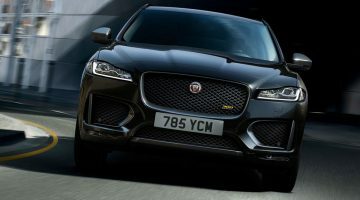 Jaguar‘s new F-PACE SUV is undergoing extreme weather testing before it arrives at the end of the year. 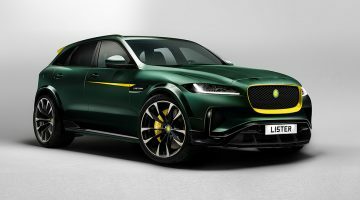 We should get our first chance to see the production Jaguar F-PACE at this year’s Frankfurt Motor Show, but while we wait for that, here’s some footage of the car undergoing extreme weather testing. 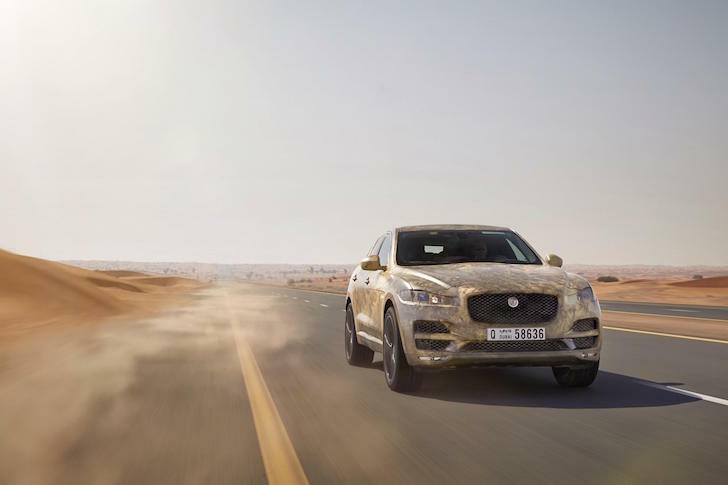 With the F-PACE going on sale worldwide it needs to be able to operate reliably in conditions from the really hot to the really cold, which is why Jaguar has sent test vehicles to Dubai and to the icy north of Sweden – a range in temperatures from 50 degrees C to minus 40. Although this is serious, and often arduous work, testing every feature of the new car almost to destruction, we can’t help thinking that sliding the F-PACE around a purpose-built ice track must be rather fun.